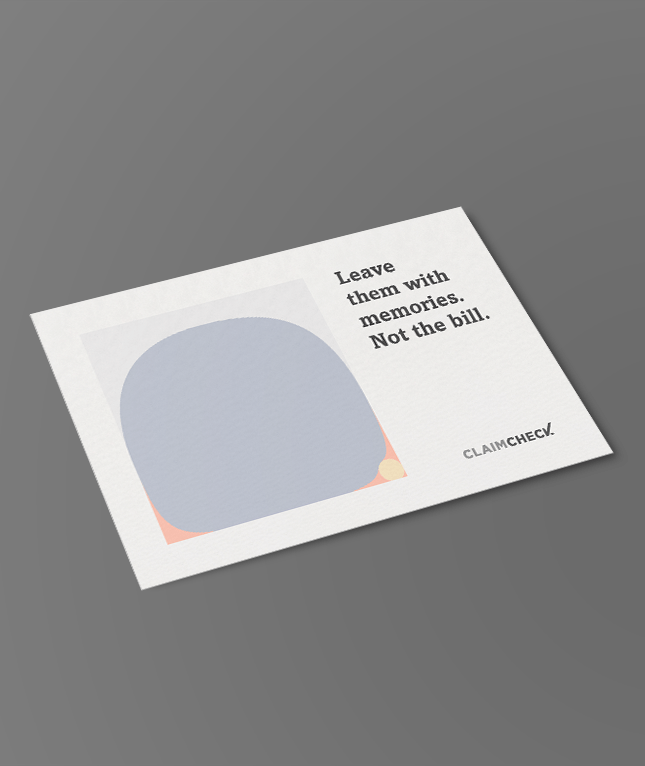 What do you do when you don’t have the money to do what you have to do? 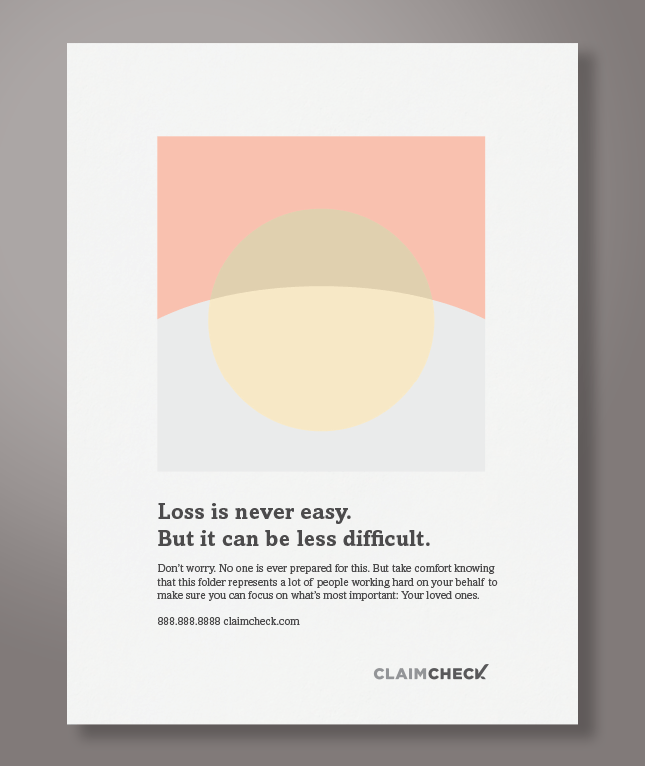 That’s the problem many families face when unexpected funeral expenses need to be paid before the insurance claim can even be filed. 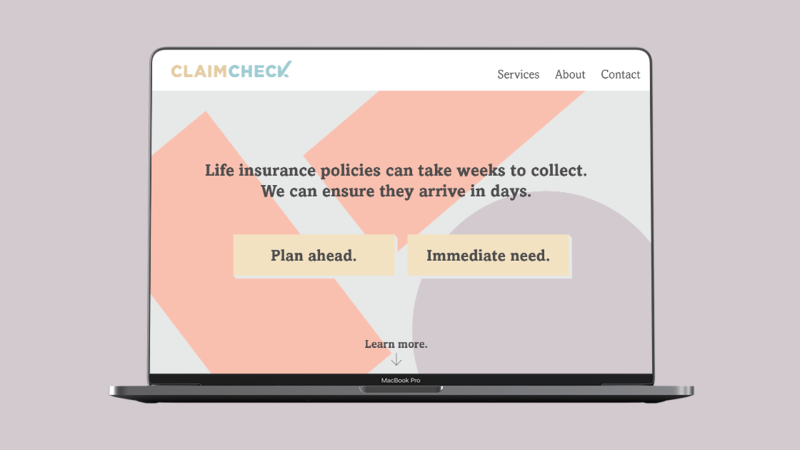 For years Director’s Choice Assignment Services had been filling the gap of filing quick claims and providing timely cash, but it wasn’t easy to explain its services to grieving families. 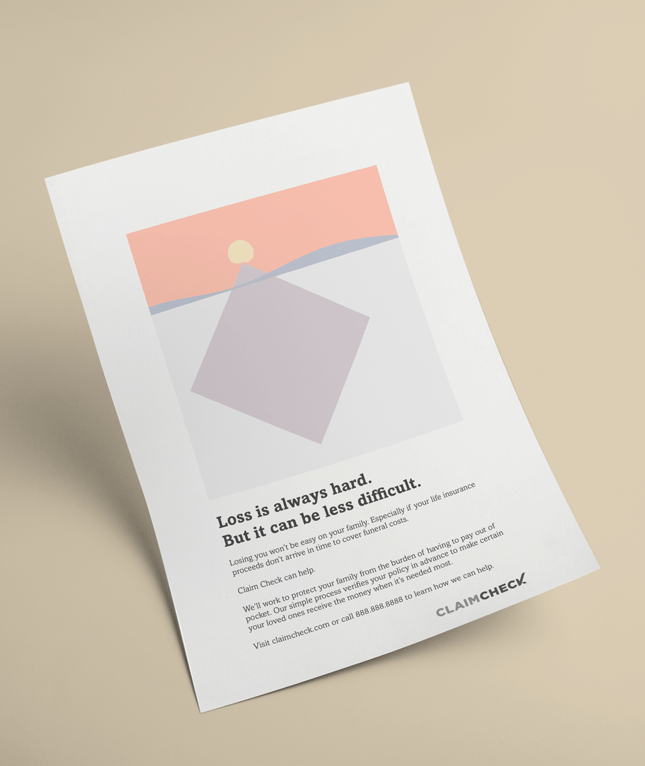 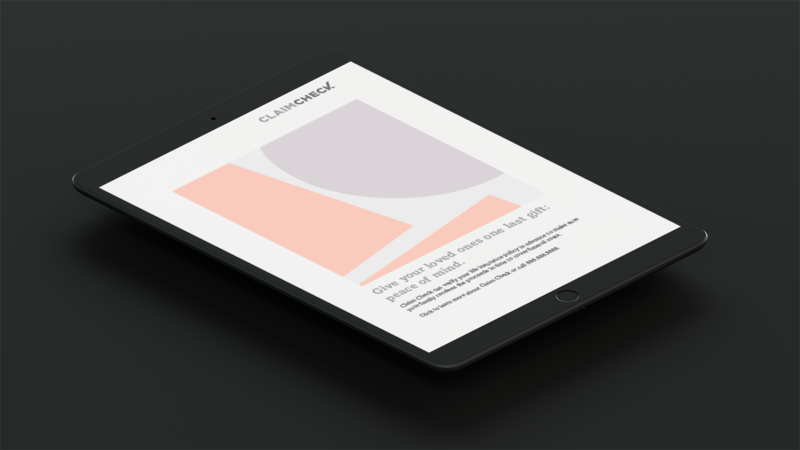 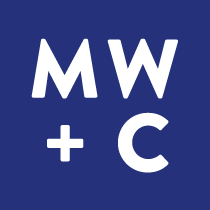 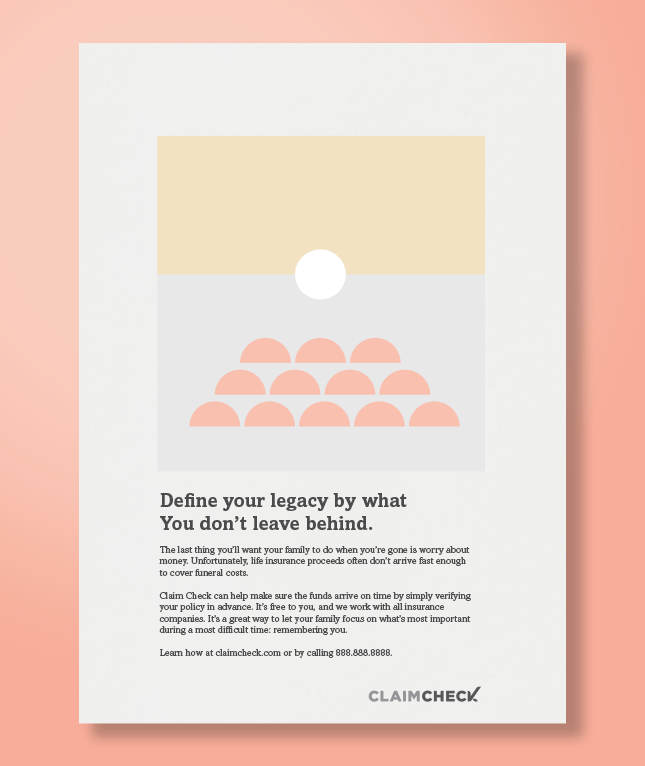 Be repositioning, renaming, rebranding and reinvigorating the company’s sales and marketing efforts, the newly-christened ClaimCheck is meeting the needs of more families than ever.